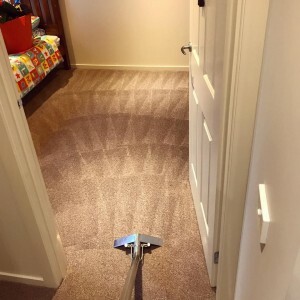 Sunshine Eco Cleaning Service is a leading cleaning company with the highest standards of professionalism and quality around Sunshine Coast, Brisbane and all over Australia. Our cleaners are professional and are thoroughly trained to ensure that they deliver the top quality cleaning services. We are available for a full time, regular service or temporary. We specialize in all sorts of cleaning services like House Cleaning, Office Cleaning, Bond Cleaning, Window Cleaning, Commercial Cleaning and all cleaning services. We are one of the leading contract cleaning companies in Australia. Our clients premises look and operate at their best, because we realize that the way your place of business looks and runs, is an important element of your success. Sunshine Eco Cleaning Services has trained their Staff known As Sunshine Eco Cleaning Services Team before they come to you. We take very carefully staff by following Fair Work Australia regulations and by the tones of experience from all the cleaning companies and institutions around the world. 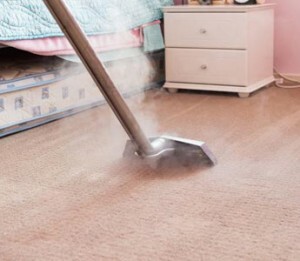 It is really important that cleaners come from an honest and reliable companies has been tested over years of experience and established their name. Above all, SAFETY should be considered first before anything else!!! Sunshine Eco Cleaning Staff is Trustworthy, Honest, Reliable and Australian Police Check. We do check their references and full background, because they are going to represent Sunshine Eco Cleaning Services.